To get more new customers to your online store or business website you need to have great content writing and catching product descriptions. Inspiration is necessary for any business sector. We love writing and we have a strong understanding of how SEO works. Let us add a fresh approach to your content and business! Are you looking for unique articles or product descriptions? Leave your web strategy to us. 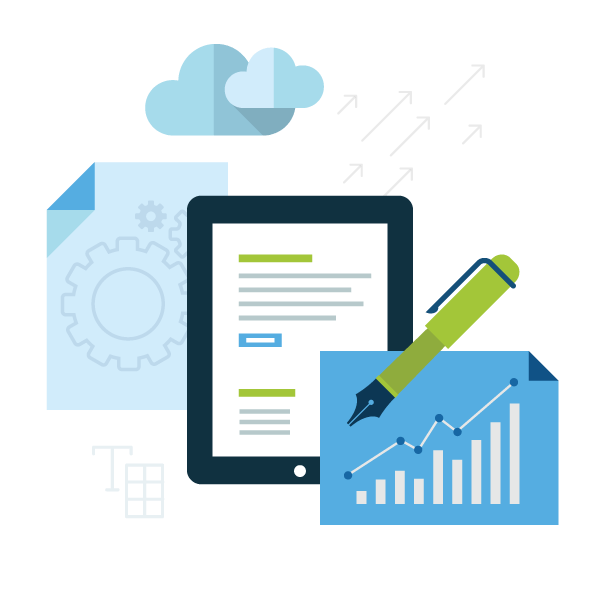 We will take the responsibility for writing your content so that it appeals to your customers and rank high in the search engines. We will propose strategies to you so that you can promote your business in a cost-effective way. Tell us what you want to achieve and we will develop a plan of content writing, ideas, marketing and execute it together with you. You just give us an idea of what it is you are looking for! We tailor a bespoke content writing for each client. I will start by telling you that we are aware of the importance of a successful content marketing campaign. That’s why we create informative, engaging and persuasive content that captures customers’ interest. 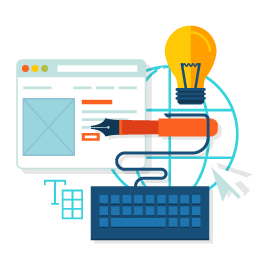 Above all, we provide content that will convince web users to click through to your website for special offers, to purchase your products or contact you about your services. Our copywriters know exactly how to make words sell. Content writing is built for content marketing with purpose on the business. In addition, it will help to businesses to establish more creditable reputation online by providing useful content. Ads, Web page content, SEO content, Email campaign, commercial promotional and advertising scripts, Press releases, Catalogs, Brochures, Postcards, Social media content, Articles, Blog post.